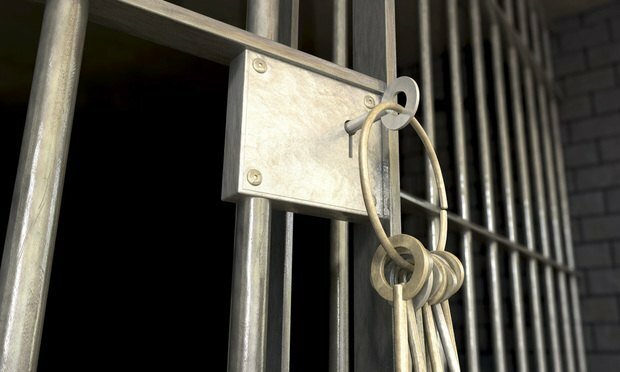 Because a convicted child predator was deemed to no longer be a threat to society, he is allowed to keep the barber’s license he earned in prison, an appeals court has ruled. In denying unemployment compensation benefits to a car salesman who was allegedly fired for calling his boss a liar during a meeting, the Unemployment Compensation Board of Review "capriciously disregarded relevant evidence" that the employee may have actually been terminated days prior to that meeting taking place, the Commonwealth Court has ruled. Commonwealth Court Rejects Pa. Workers’ Comp Benefits for Injury Allegedly Suffered in Del. A Pennsylvania court has affirmed a decision by the Workers’ Compensation Appeal Board (the “Board”) upholding a decision by a workers’ compensation judge (“WCJ”) denying benefits to a worker who resided in Pennsylvania and allegedly was injured while working at his employer’s facility in Delaware. A full-text opinion to the state's most significant common pleas court cases.